Runaway Bridal Planner: Have you tried Bestowed? 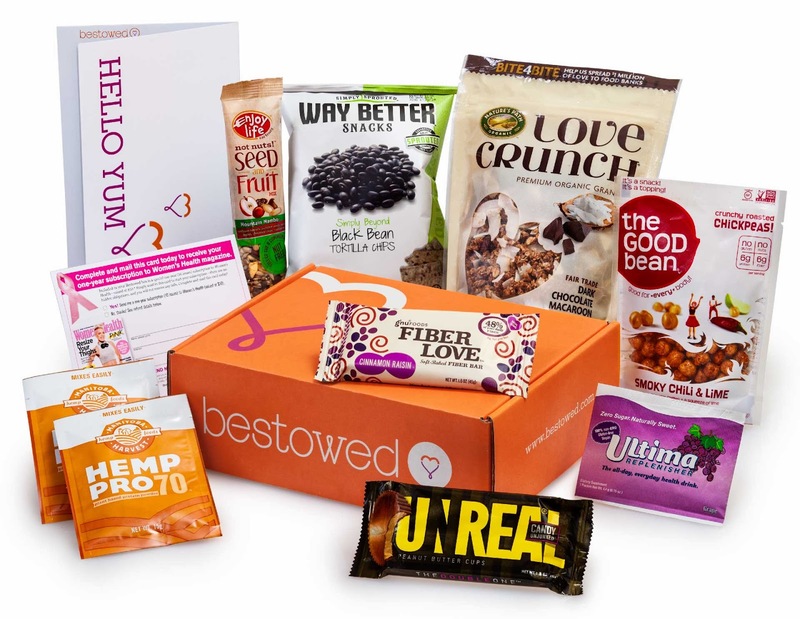 Have you ever wondered what all the best health foods and snacks taste like? Where to find them? Or wanted to try different ones and find great ones you like, but you haven't wanted to either go to the trouble of finding them at selected stores, or spend the money to buy a case of something you may not end up liking? If anything in that sounds like you then BESTOWED is the company you have been waiting for. They are amazing, they have Nutritionist and Author Heather Bower hand select the best assorted healthy snacks, beverages and other items each month for you to try. 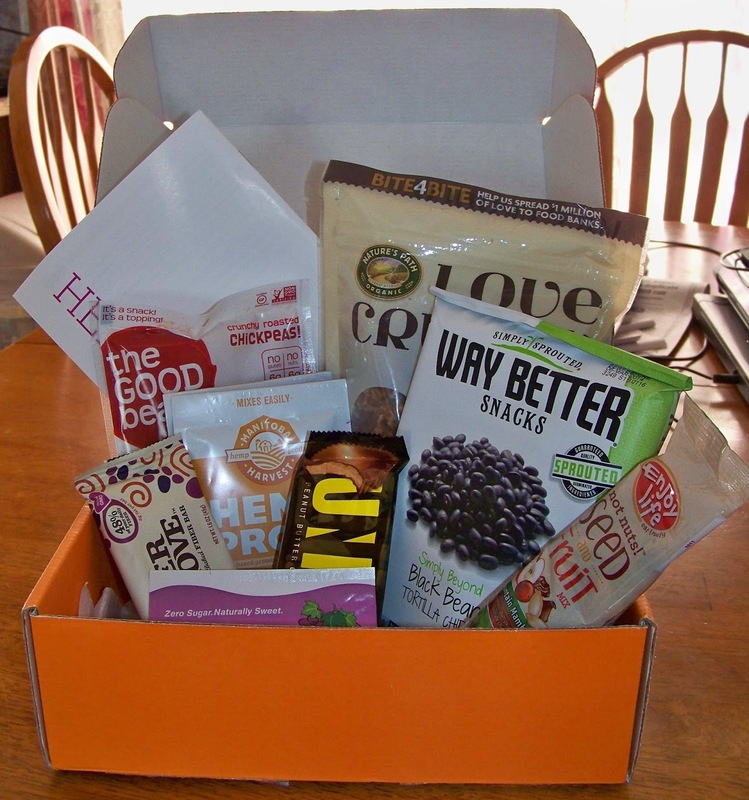 Then each month you receive a box in the mail like the one pictured below. In this cute little orange box, are the items in full sizes for you to try out. Additionally, you'll find healthy recipe's, tips and advice. The best part is, once your a member you'll get a box shipped out to you every month on the 15th with various new items selected for you to try out. Let tell you a bit more about the individual items that came in my October box. The exact same box, that if you are interested and order before October 31st, you can get too! The Good Bean, Crunch Roasted Chickpeas. These were probably my favorite, oh so YUM! In fact I just finished the bag off only seconds ago while writing this review:) They have just a hint of lime, and a smoky chili flavor to them. They are crunchy, but not a super hard crunch that hurt your teeth. They are just a great lightly crunchy snack. I ate mine just straight from the bag. But Bestowed provided some extra tips that suggest trying them as a crouton alternative in salad. (I think that would be delish! Nature's Path Love Crunch - Dark Chocolate Macaroon Granola. 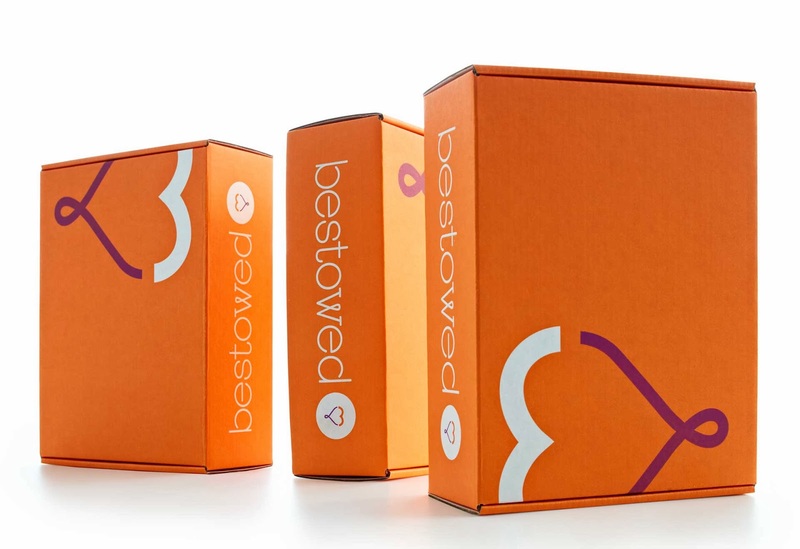 Bestowed offered a fun tip to try them on vanilla flavored yogurt. Or you can just eat them as a fun snack. They have a resealable bag to help keep them fresh. I'm not a huge coconut lover, so I was glad they didn't really contain all that much shredded coconut. As for the rest, it was a delicious sweet yummy treat. There is also 13 whole grains per serving! 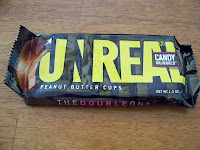 Who would have thought, chocolate and peanut butter cups that are healthy? Well Bestowed has them! 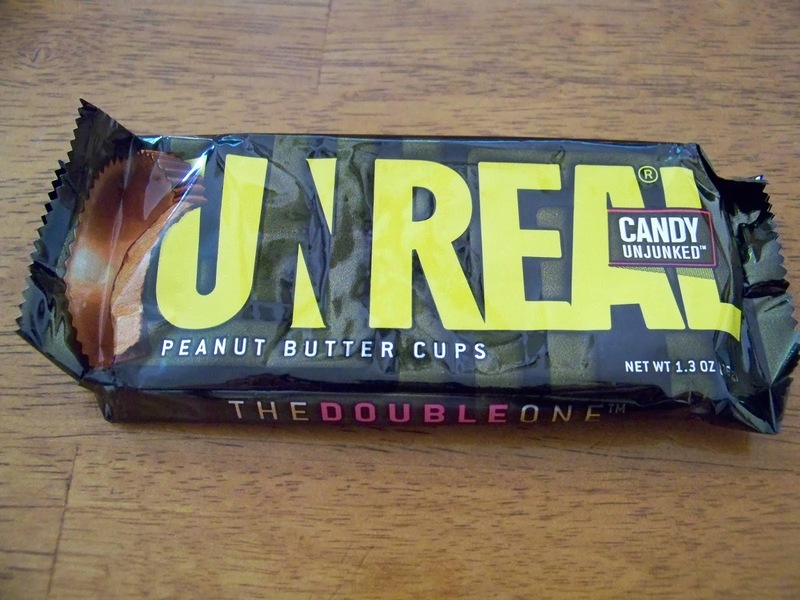 These are a great tasting candy (I thought they tasted a lot like reeses peanut butter cups) but the really great thing about them is they don't contain any junk:) No hydrogenated oils, corn syrup, GMO's or artificial colors or flavors. Not only did they give us a taste of these great bars, but you'll also get a copy of the exact recipe in your Bestowed box, so you can make them at home and enjoy them again and again! When I first looked at this to try, I won't lie I was a bit skeptical. Not that I disagreed it was healthy because I knew it had lots of packed protein. But I was afraid that it would taste like a lot of other protein drinks I've tried in the past, and well lets just say the others (Me not like so much). The first time I mixed it up I mixed it with the Orange Juice like it says on the package. I added the Hemp Pro 70 Green powder to the drink and mixed it together. After an apprehensive first sip, I realized this was actually pretty good. It didn't taste chalky or have any strong flavor to it. It was pretty mild and I mostly just tasted the orange juice. After two sips, I realized I actually liked it. Downed the rest in no time. Bestowed recommended mixing with ingredients to make a smoothie, so that is what I did the next time. Loved it with all the extra fruit the 2nd time even more! 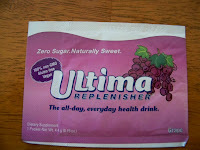 This one has me sold, it's a great tasting healthy protein drink! 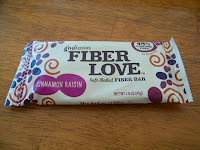 This Fiber Love bar became a quick favorite of mine too. 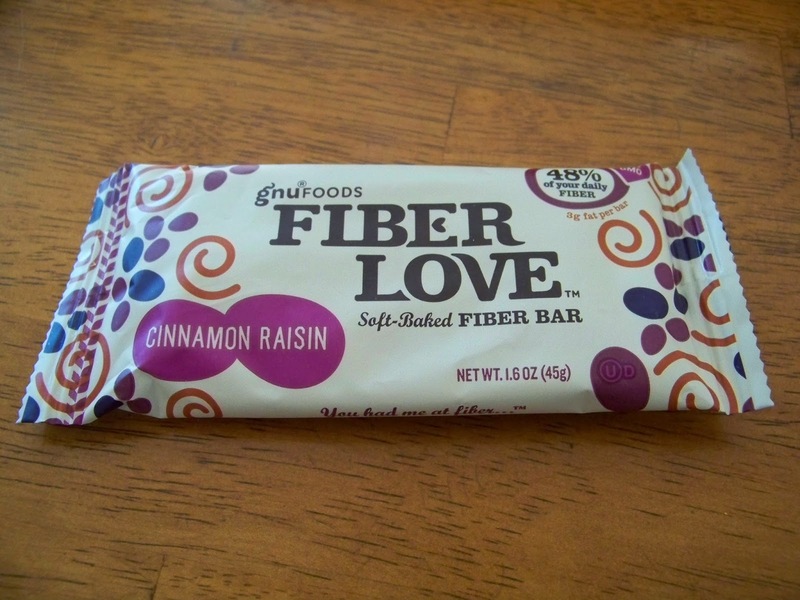 It's a delicious SOFT fiber bar. (Not hard and break your tooth crunchy like a lot of them out there.) Additionally, it isn't too sweet and I loved that! It's packed with 48% of your daily fiber in 1 bar! How cool is that? I could eat one of these for breakfast a couple of times a week that is how delicious they were! Sometimes you just need a quick snack you can take with you on the go. These Not nuts! 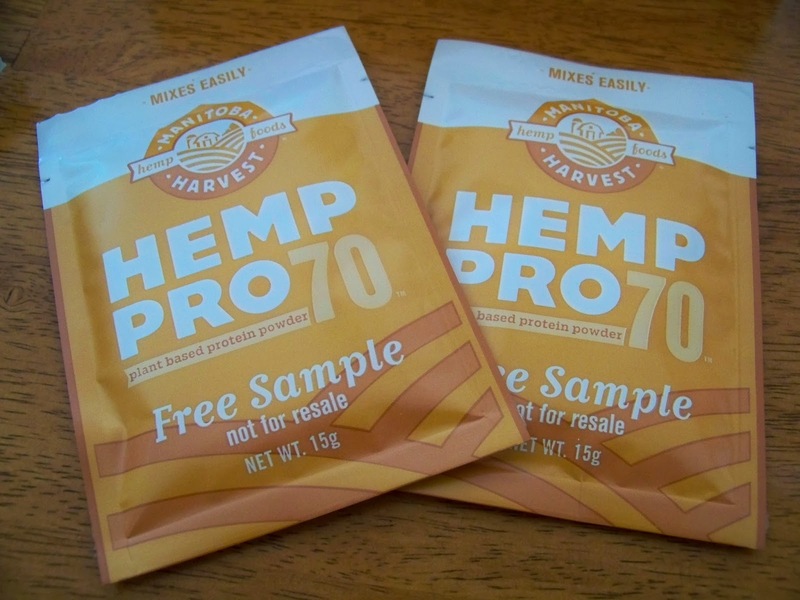 Seed and Fruit mix (Mountain Mambo flavors) are perfect. There is a perfect combination of fruit and various seeds. There are also small chocolate chips in them as well. If you're a chocolate lover, you'll love that. For me, I don't really like chocolate mixed with things (yes I know I am weird). So I actually just pulled those out as I poured them into my hand to eat. 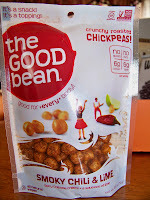 They are nut free (allergy friendly) as well as gluten free. Bestowed suggested try them by sprinkling them on your yogurt, or on the top of pumpkin bread before popping it in the oven. I bet those would taste fabulously! But I loved them so much I just at them alone as a snack! This easy to make drink that you only have to mix with water is another great way to replenish nutrients you have lost during a workout. 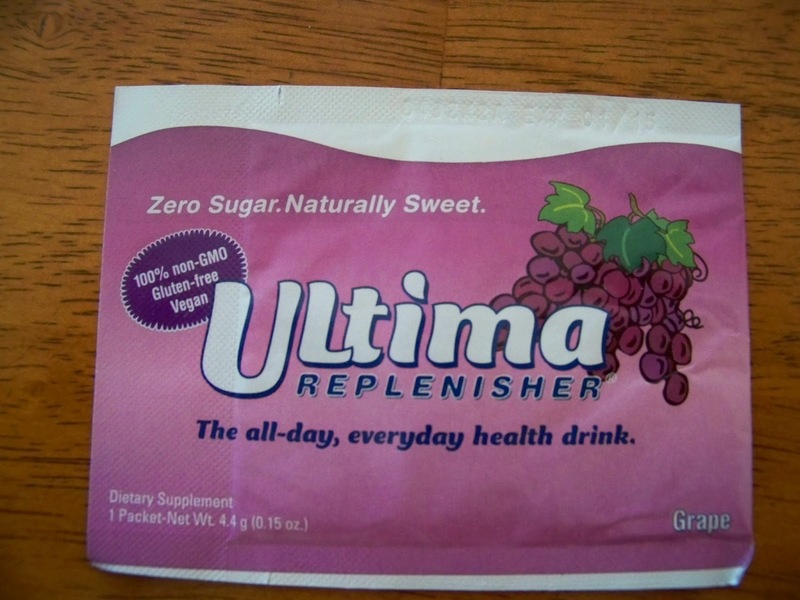 This one is a grape flavor, there are NO sugars or artificial ingredients. Only 15 calories and stocked full of vitamins, minerals and electrolytes. 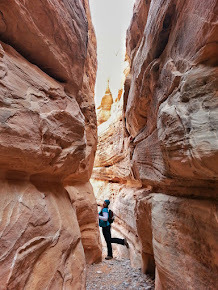 It's a perfectly easy quick way to take with you on the workout. Not to mention, it tastes pretty good too! These chips, I could seriously just adopt to be my favorite chip of choice! Way Better Snacks - Black Bean Tortilla Chips. 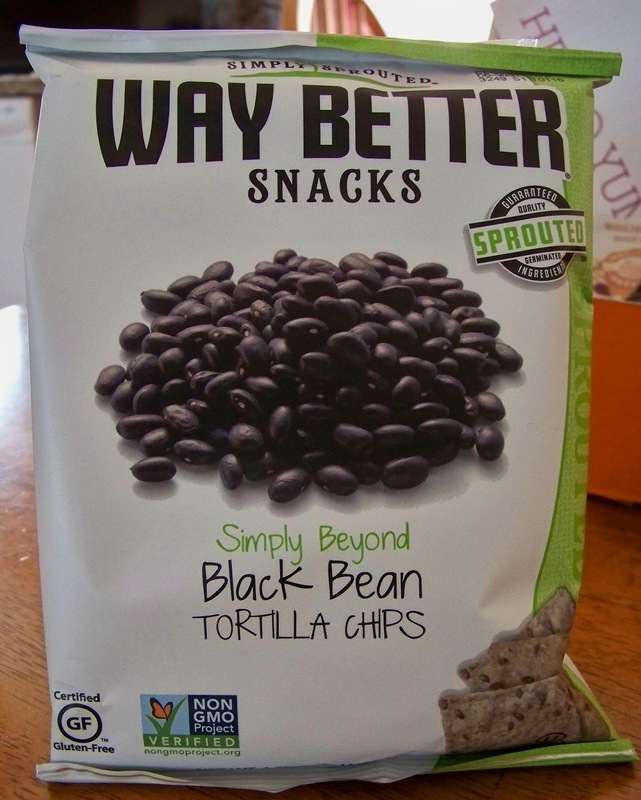 These chips are packed with whole grains, seeds and beans. They are not overly salty, in fact they have a perfect light amount of sea salt in them. 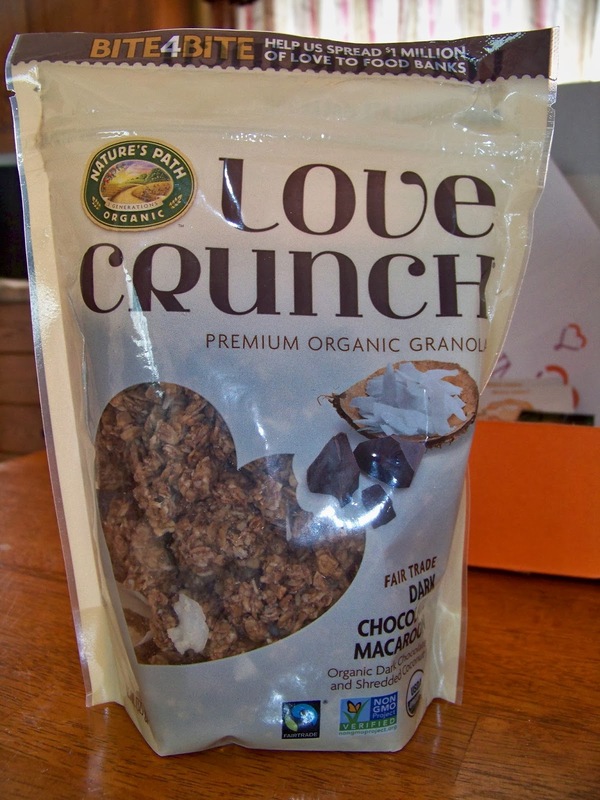 Additionally these yummy little crunches of grains are Vegan, Gluten Free, No GMO's, Kosher and very low in sodium! Additionally each serving has over 340 mg of Omega 3 essential fatty acids and we all know how important those are in your daily diet!!! I seriously loved these. I had about half the bag plain, and I tried the other half with a homemade salsa dip, they tasted fabulously both ways! Love Em!!! Plus the Bestowed Box also sent a one-year subscription to Women's Health Magazine - So cool!!! I mentioned before, you can actually try each of these yourself for only $10, as long as you order before October 31st. 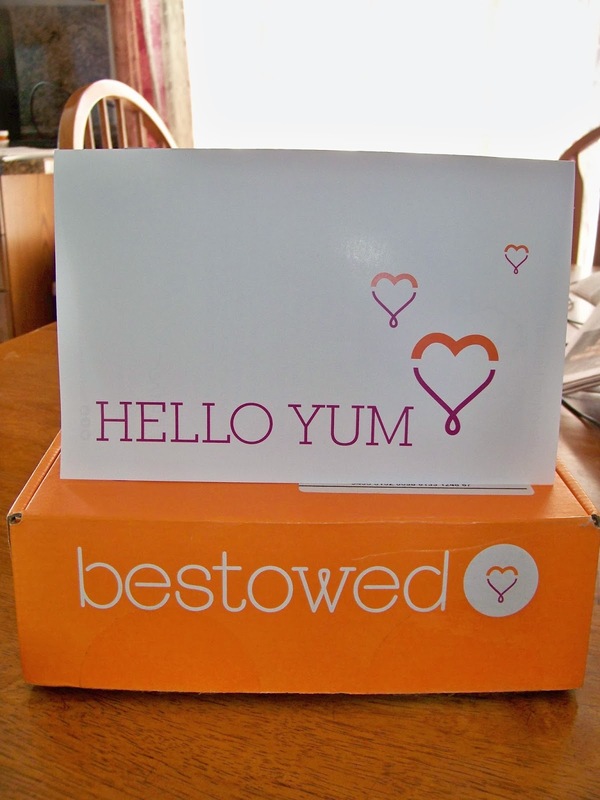 Visit BESTOWED HERE and use the code HELLOTEN103 when you order and you can get your first month's box for only $10. This code is valid through November 20th, 2013. However, if you order after Oct. 31st, you'll receive the November box, instead of the October one with the items above. 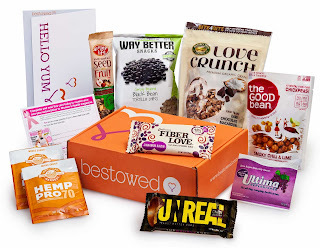 Give Bestowed a try, this is a fabulous way to taste test new healthy products without having to pay a fortune for them when going to the health foods store and buying something you may or may not like in a larger quantity. This way, you can taste test it and if you like it just buy more. 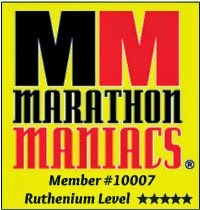 If not, you never have to wonder again:) I love that about this company!!! 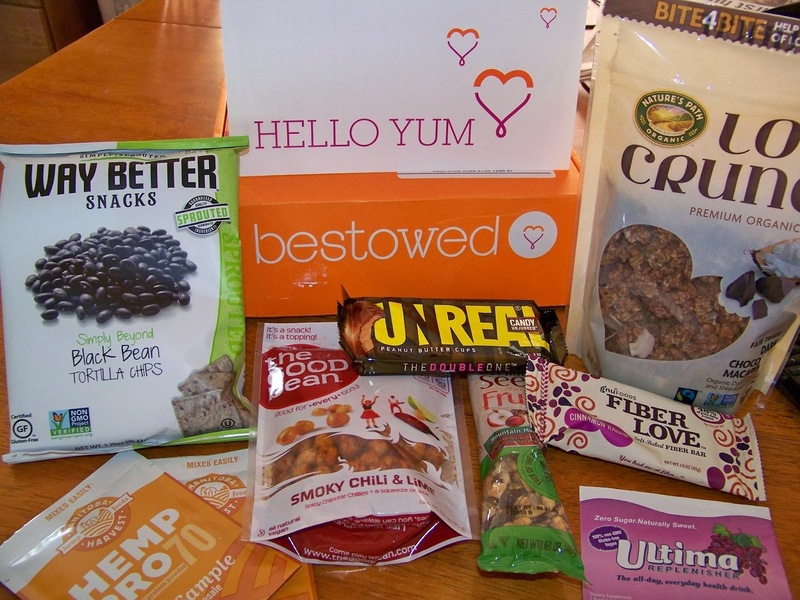 Disclaimer: Bestowed provided me with the October box for my review. 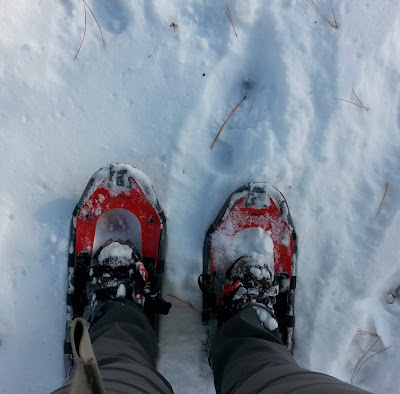 They did not require a positive review, all thoughts and opinions above are my own. Sound like fun! Not sure I want to pay for it, but thanks for the review. I've received one before. Yummy, yummy! It's a little more up my alley since it's full of foods. I don't like the boxes with tons of supplements in them.